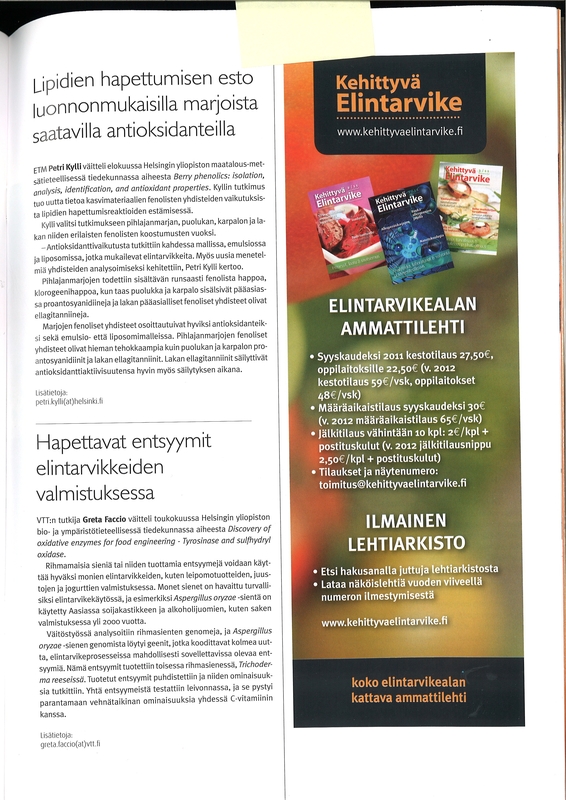 Press – Greta Faccio, Ph.D.
Kehittyvä Elintarvike -lehti is the only magazine covering the whole food section in Finland. Readers are working in positions of responsibility in the food industry and trade, research institutes, government and educational institutions. 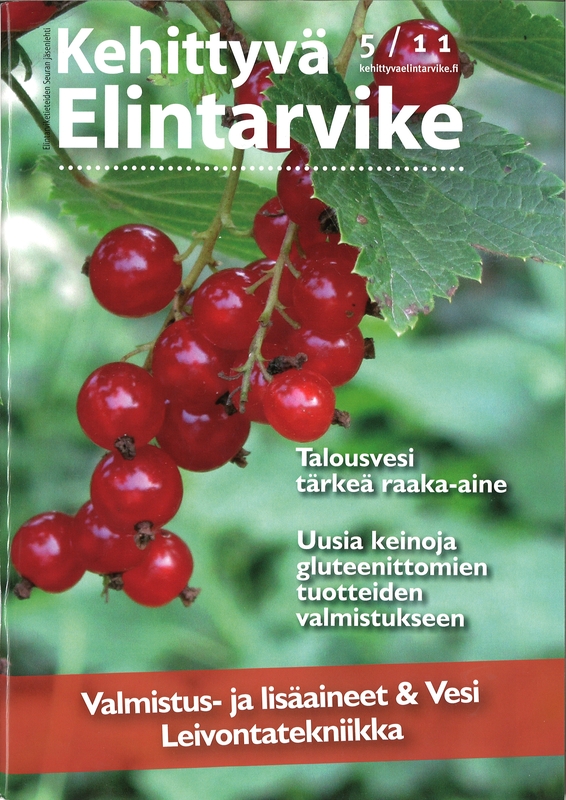 ePulssi is an electronic personnel magazine for all VTTers. A bit shy Chinese man and four exotic beauties from southernEurope, where women are told to be dark and passionate.Finlandas a milieu and one of the most appreciated pioneers of science, Marie Curie, on the background. 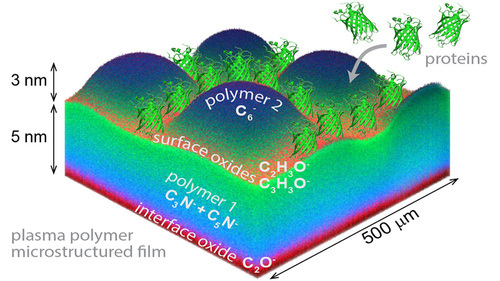 All this gets combined in the Pro-Enz project that aims to find new cross-linking enzymes for tailoring protein interactions and functionalities in food matrix. The fulcrums of the project are Hairan Ma fromChina, Dilek Ercili fromTurkey, Evanthia Monogioudi fromGreeceand Greta Faccio and Chiara Gasparetti fromItaly. Each of these Marie Curie-researchers is going spend at VTT in Espoo three years to obtain study credits for the PhD and to get work experience in the field of science during the time. Above-mentioned mixture of cultures sounds a bit explosive. Has the door of laboratory got slammed? “Not at all”, convince the researchers. On the contrary, they are good friends at work and on the free time alike. “People are different. Someone could think that this bottle of water doesn’t taste good at all, even though I like it. I can understand the point of view without having to change my own opinion”, demonstrates Evanthia the successful co-operation with her bottle of water. Different cultural backgrounds are often amusing tonic of the day. Some comments of Hairan give perspective on the population ofChina: “Hairan might say that the city is small. There are only two million inhabitants”, wonder women smiling. Hairan was at first amazed by women’s naturally curly hair. For him it was hard to believe that the hair can be curly without the help of hairdresser. 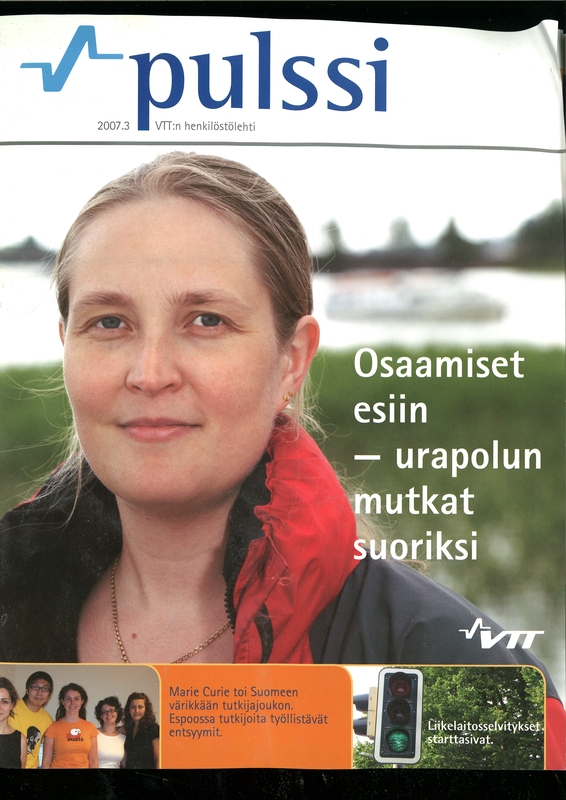 To Finland and to VTT the young researchers were mainly drawn by interesting-sounded EU-project and challenging work. A better salary and opportunities for independent living were also seeing tempting. Cupid had made his tricks as well: one of the researchers came toFinlandnot only because of an interesting job, but also because of her Finnish boyfriend. This leads the conversation to different direction: how to combine relationships and work? According to women, employers’ attitudes toward relationships are more positive inFinlandthan they are in their home countries. This is surprising because you could think that in the countries, where close family relations are so important, also relationships would be appreciated. “In southernEuropethey think that you can’t combine family and work effectively. They think that family takes time and efficiency from the work,” women explain.